Terraplas plc of the United Kingdom are pleased to announce that due to the high demand for their turf protection covers in Africa, they have opened a new South African Company trading as Terraplas South Africa (Pty) Ltd and based in Johannesburg. Terraplas plc of the United Kingdom are pleased to announce that due to the high demand for their turf protection covers in Africa, they have opened a new South African Company trading as Terraplas South Africa (Pty) Ltd and based in Johannesburg. This South African Company will handle the sales generated by Terraplas African Distributors, Jayline (Aust) Pty Ltd.
Terraplas Chairman Robert Else commented: “We have seen huge interest in our turf protection products throughout Africa, including initial sales to Soccer City in South Africa and Independence Stadium in Namibia. Hosting the FIFA World Cup 2010 in South Africa has required considerable expenditure in building new, and refurbishing existing Stadiums. 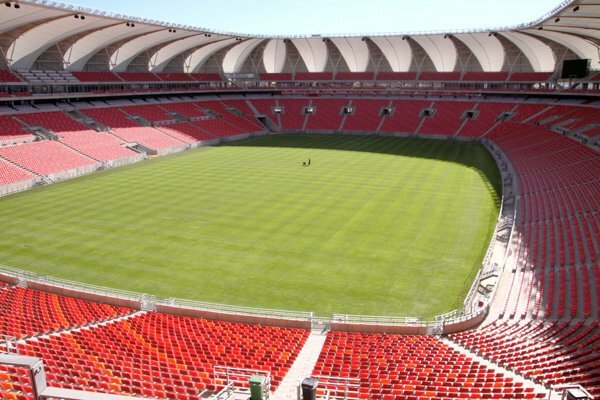 The Management of these Stadiums all realise that their financial viability post-World Cup is vital, and it is therefore essential to be able to host non-sporting events to maximise revenue and repay the investment by the people of South Africa. However, the installation of an International standard playing surface is extremely costly, so its protection whilst being used for other purposes is a very specialised matter. This is where Terraplas comes into its own, with over 20 years of experience in turf protection. 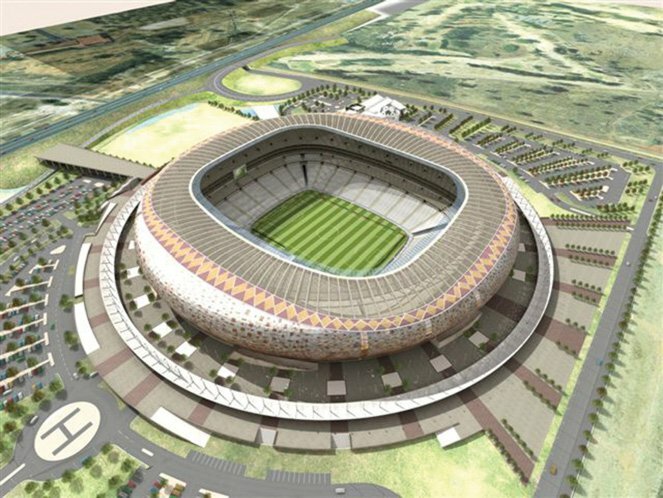 Following the examples of Soccer City and Independence Stadium, the most recent sale by Terraplas South Africa is to the Nelson Mandela Bay Stadium in Port Elizabeth, and I have no doubt that once the euphoria of the FIFA World Cup is over, many more African Stadiums will follow their lead”.